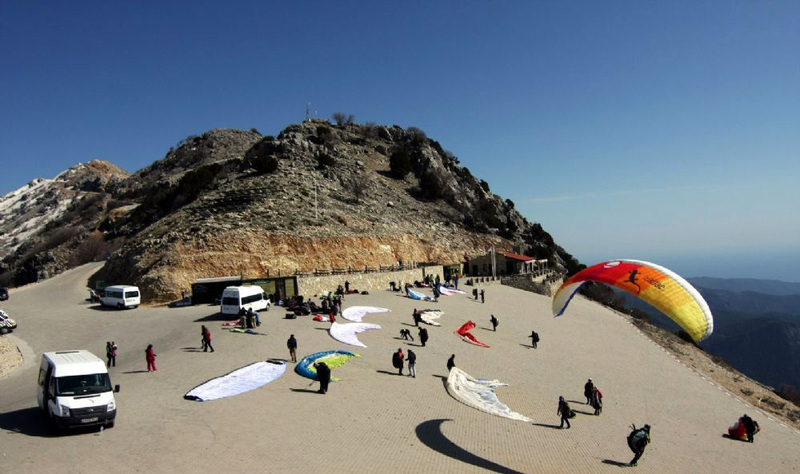 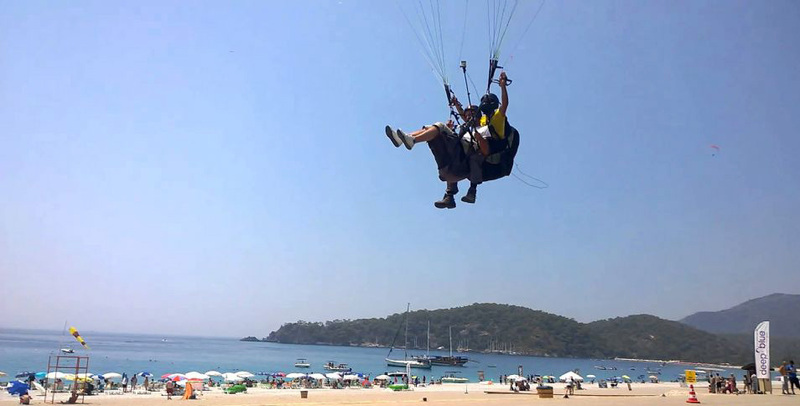 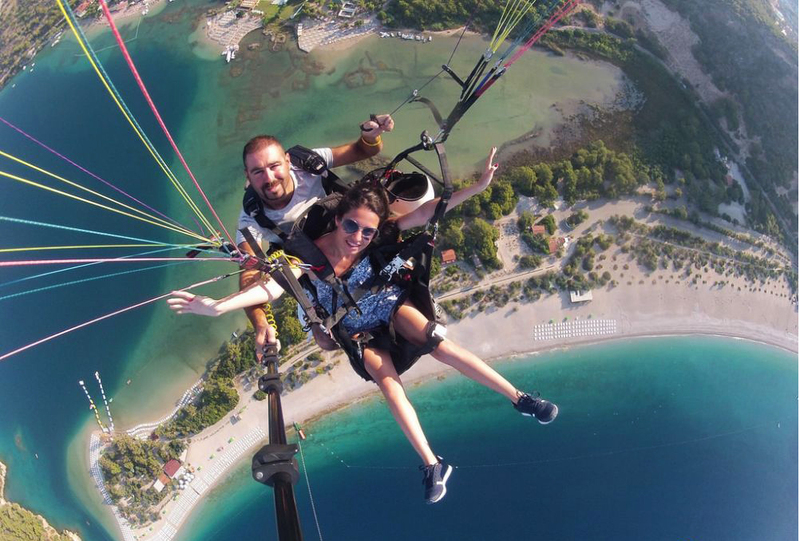 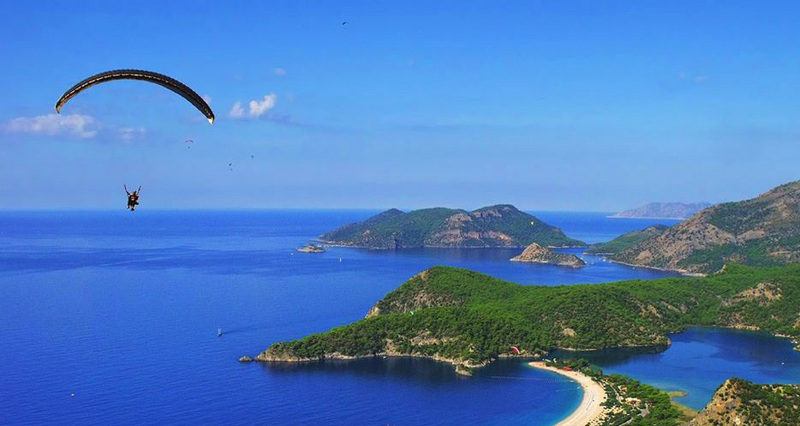 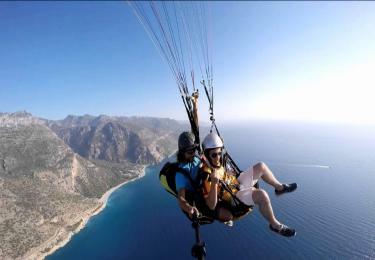 Fethiye Sportive Package Tour During the holidays in Fethiye Region we offered you the appropriate package tour prices which you will spend full of your day. 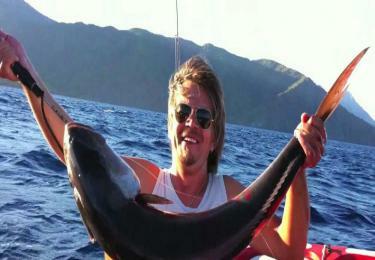 It is enough that you are interested in fishing for the Oludeniz Fish Tour or you do not want to try. You can go to Oludeniz Pisces Tour on a boat fully equipped with fish finder. 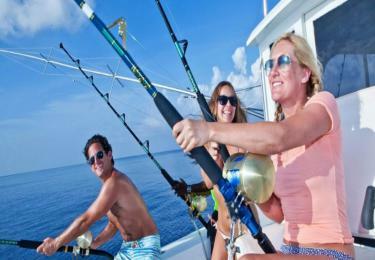 It's a great opportunity to go on a boat trip and enjoy fishing. 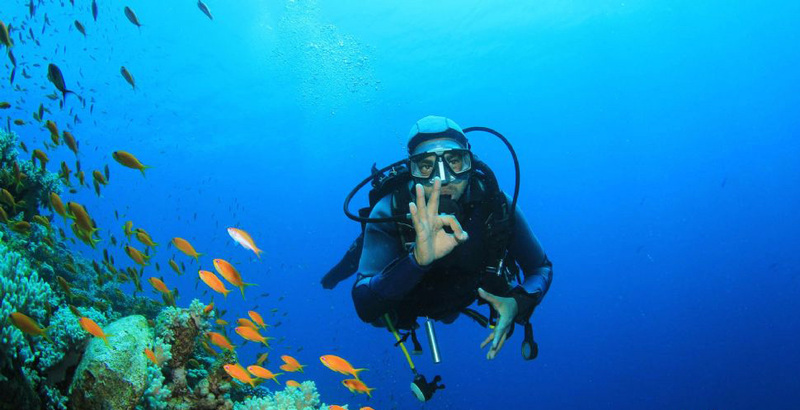 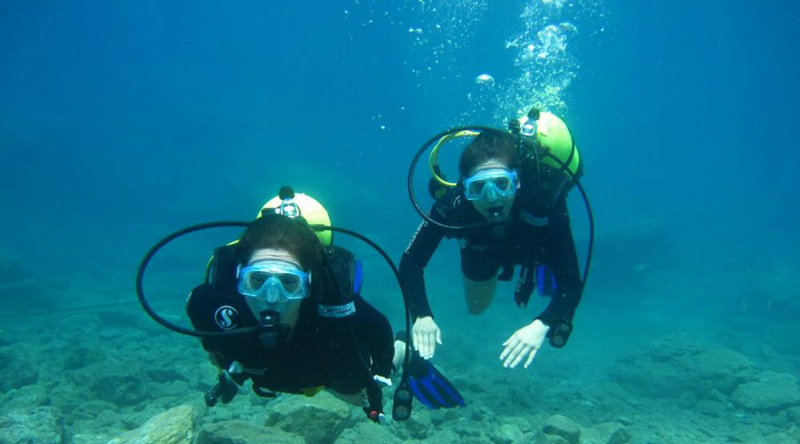 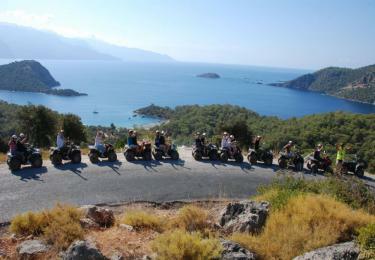 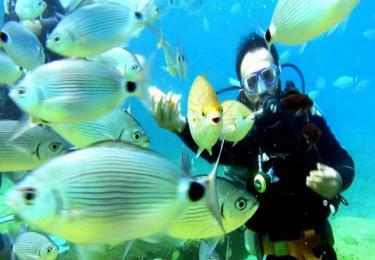 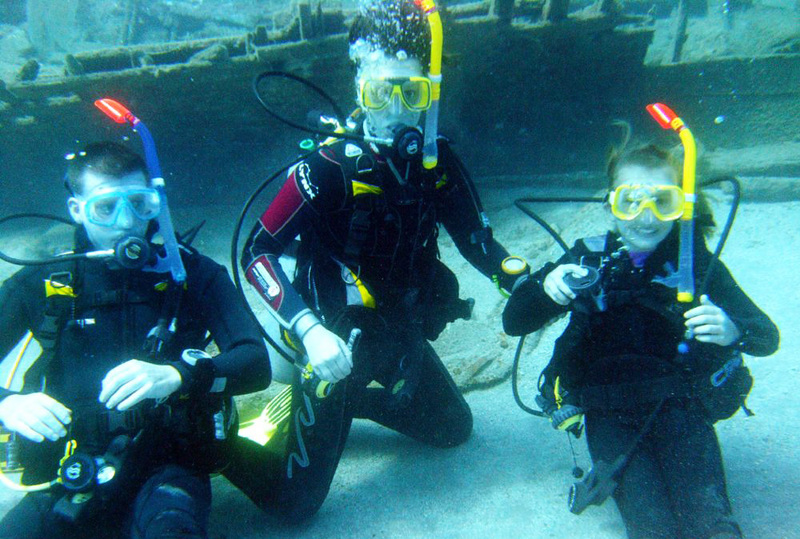 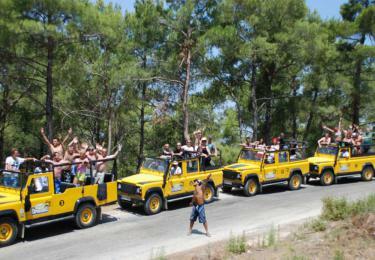 Oludeniz Fish Tour which will take you from morning to evening is already random to you.